Let’s whip up a batch of Crinkly, Cranky, Grinch Cookies in The Grinch’s honor and devour them! Sound good? I think so too! The Grinch is a mean one. He doesn’t like Christmas nor does he like cookies. And that is ENTIRELY OKAY. Because, that means more cookies for you and me! SCORE! Now I ask, is all the Christmas joy including the music getting you down? 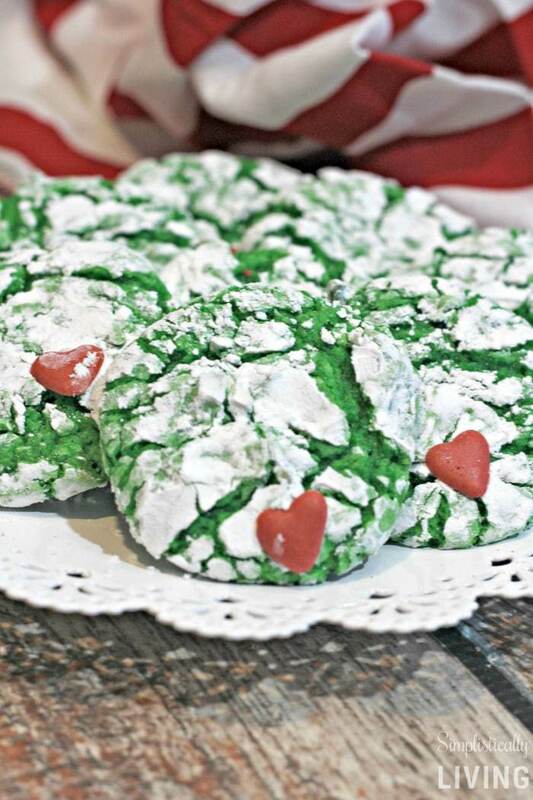 You can drown out the sound by baking a batch of these Grinch Cookies! But before you do, you might be wondering, do you have to make the red hearts too? Nope, not at all. In fact, since I made this recipe, I found you can just buy your own red heart candies and use them in the cookies instead. That will help get these made faster – no sharing required! 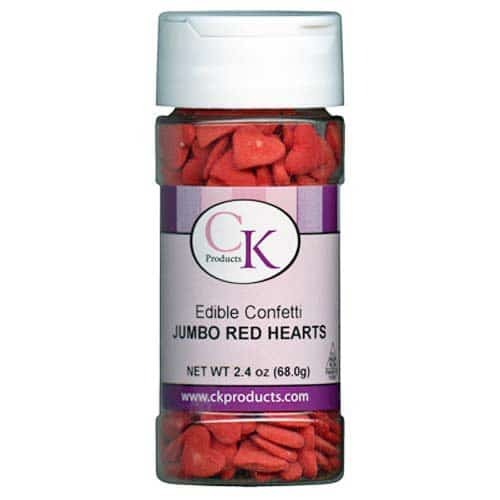 You can find the red heart candies on Amazon here. Should you wish to continue baking the grinch cookies how I originally made them, continue below. If you end up using the red heart candies, just skip the royal icing ingredients and steps below. Line a cookie sheet with parchment paper. Preheat oven to 375 degrees. Add powdered sugar and corn starch together in a loaf pan. Mix well. Mix the butter, cake mix, oil and eggs together. (the batter will be thick). Stir green food coloring to get the Grinch green (I used about 5 drops). Using a small ice cream scoop get a chunk of dough then roll it into the powdered sugar/corn starch mixture. Pick up the dough and roll into a ball and place on cookie sheet. Place the cookie balls 2 inches apart on the cookie sheet. Bake at 375 degrees for 8-10 minutes or until they puff up. Cool on the cookie sheet for several minutes. Transfer to a wire rack to completely cool. Tip: Some have expressed that the cookies have not turned out correctly. Many factors come into play such as elevation, different ovens used, etc. So, you will need to adjust ingredients and cooking time according to other similar cookie recipes you may have made. Combine all ingredients in a mixing bowl mixing on medium speed for 4 minutes. (except your food coloring) Note: If icing is not stiff enough add 1/4 Cup powdered sugar. Spoon the icing into a bowl. Add several drops of red gel food coloring in the large bowl of icing and stir well to mix the color. Spoon the red icing into a piping bag with a #2 tip. Free hand draw the tiny red hearts or if needed trace the hearts to the underside of the wax paper to copy with the red icing. Cut the wax paper surrounding the hearts into small squares then peel the wax paper away from the back of the heart. Place the small heart in the bottom of the cookie. If you need it to stick, you can use a bit of the royal icing to “glue” it to the cookie. Looking for another Grinch Recipe? Check out this Grinch Punch that been shared and repinned thousands of times! Place the small heart in the bottom of the cookie. If you need it to stick, you can use a bit of the royal icing to "glue" it to the cookie. Oh yay! I am so glad!! I made these yesterday for the first time and they turned out great! They were super easy and will be perfect for my son's Christmas party! I followed the cookie recipe and they turned out just as they were supposed to. I did not have the food coloring gel so just used the liquid. They are not as dark, but still good enough for Christmas. After reading the comments I did reduce the baking temperature to make sure they did not get too brown around the edges and they baked up beautifully! How many did this recipe make? Is there anyway to make it without the eggs? Something I could use instead? Substitute 1 tablespoon cornstarch plus 3 tablespoons water for each egg called for in recipe. This substitute works but it tends to be slightly on the grainy side. It’s worth trying if you really don’t want to use eggs. Whisk together 2.5 tsp flax meal and 3 T water until gelatinous to substitute for one egg. as someone who is always actively seeking new and fun recipes....i found yours too be quite the challenge. Maybe this was only through pinterest, but the ingredients measurements were only present on pinterest. On your website there wasn't any clear measurements next to each ingredient...like canola oil...how much? I was just wondering. With the candy hearts, do you put them on the cookie before you bake them or after? You can do either. I like to put mine on after when the cookies are a little bit gooey before they cool. I was looking for a Christmas cookie recipes for my jobs Christmas party bake off and came across this recipe! 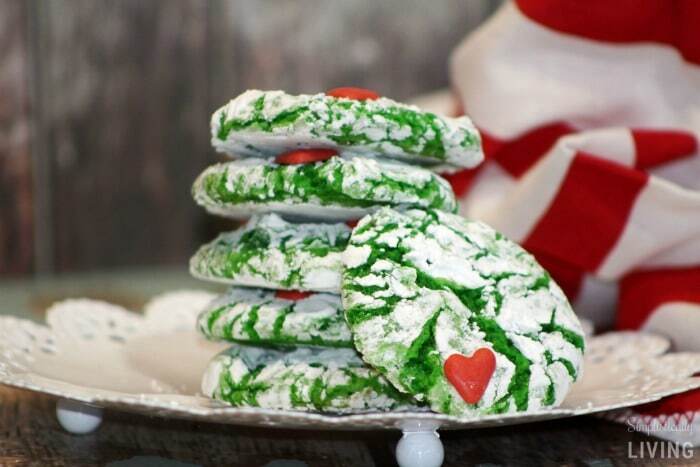 These grinch cookies look simple to make and very delicious! Thanks for posting this recipe! Looking forward to making these for the party! How much butter do you use? It says 1 stick? How much exactly is that? How many does cookies does this recipe produce? About 12-15 but it all depends on how big you make your cookies. Hi Mary I was wondering if you tried freezing the dough and how it turned out if you did? Thank you. Hi, I put the dough in the fridge for an hour and they flattened out so much that it literally filled the cookie sheet like a crust. Do you know why? I do not. It could be the amount of moisture in your fridge or lack of, it's hard to pin point why one recipe will work someone and not another. I was able to make a gluten free version. I used a box of the gluten free funfetti cake mix. Can I use a yellow butter recipe cake mix if I'm in a pinch? You can but I am not sure it will turn out the same. Can I just put the icing hearts right on the cookies instead of letting them harden on the waxed paper? You can but I don't think they will harden right. It's always worth a shot though! I was thinking of doing the same thing but I’m not sure if it will work out. I found that chilling the dough and only mixing 1/2 cup powdered sugar with 1 Tbs corn starch (1 cup is waaaay to much) helped immensely with the outer coating disappearing when baking. I also used way more than a few drops of green gel coloring to achieve the deep coloring. I tbles dough into 13X9 pan & shook in the powder sugar mixture , then picked up & rolled , was quicker , thought it was an easy recipe ,, hope to do it again w/ the grandbabies ! Every year I’m bummed that I barely got to make Christmas cookies - not enough time, but this year I thought would start making one batch each weekend. Today was my first batch and it was the Grinch cookie I tried. They. Are. Awesome!! Turned out exactly like your photo! I used the Wilton heart sprinkles only because I don’t have patience in the kitchen - I actually doubled the recipe (so glad I did!). While I was making them, I thought it would be fun to do these cookies for other seasons - just change up the food coloring and sprinkle! Thanks for sharing - I’m so excited! I couldn't get the color to turn dark green no matter how much gel food coloring I added. What exact food coloring did you use? Are you using green writing gel from the grocery store? If you are, this is not the same as food coloring gel. You should go to a bakery supply store or a craft store like jo-ann's or a.c. Moore and get a jar of food coloring gel. Personally, I like the brand wilton. Hope this helps. The food coloring gels you need for this recipe are available at Wal-Mart and Michael's craft stores. At Wal-Mart, don't get the food coloring liquid you find in the cooking area that you'd use to color Easter eggs. Instead, you need to look in the craft section, in the cake decorating aisle, and you'll find the food color gels in small jars (about 1 1/2 inches tall). They're $2 to $3 each and you don't need very much to achieve the right color (I dip a toothpick or fork tine into the gel, and it's usually enough to right color a full batch of frosting). And the jars last a long time, a few years or so, so it's a good investment. Can this dough be portioned and frozen? Only 1 dozen out of a whole box of cake mix? That ratio doesn't seem right. Has anyone else had a different outcome? Making these for a cookie swap and I need 6 dozen. It depends on how big you make the cookies. Nobody will have the exact same amount. If you make smaller cookies you will get more out of the box. 1 batch made about 24 cookies for me. Dough balls were about 1.5 inches in diameter and cookies ended up about 2 or so inches in diameter. A good size for a cookie exchange. In reading the directions, (2)the corn starch and powdered sugar are mixed together and set aside. (3)then in another bowl, the rest are mixed together; cake mix, eggs, oil, butter, add (4)the food color last per instructions. Hope this helps. I will be trying this for Christmas. What were the measurements for the powdered sugar and corn starch to roll the cookies in? I was wondering the same thing. I looked all over but cannot find it. So where is the recipe for the cookies? Why do I have to hunt for it when that is what you are showing. It is right above in the blog post (right below the image). I think the confusion is that the link on Pinterest takes you straight to these comments, not to the top of your blog. I couldnt find it either until I realized I had to scroll all the way to the top. Aw thank you Melissa. It must have been a pin that someone pinned that went viral and did that. So sorry for the confusion! I am definitely using this recipe this Christmas! I will try the imperial cinnamon hearts instead of making my own I think... Thanks for the recipe! I'm thinking the same thing with the hearts. Did the cinnamon hearts work out? I'm wanting to try this as well. Or, was thinking of trying to make a little 'well' somehow and baking them and then adding the heart at the end with some royal icing to stick it. There are large heart sprinkles for Valentine's Day .. I use these. 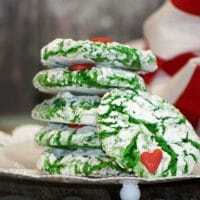 I love anything Grinchy, so these cookie AND the punch are perfect!!!! 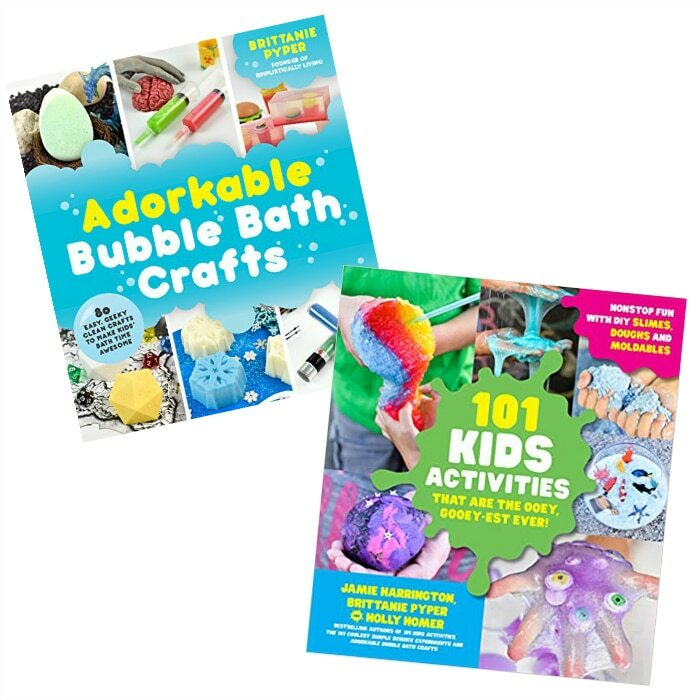 Thanks for sharing these, perhaps we'll make these over our vacation! 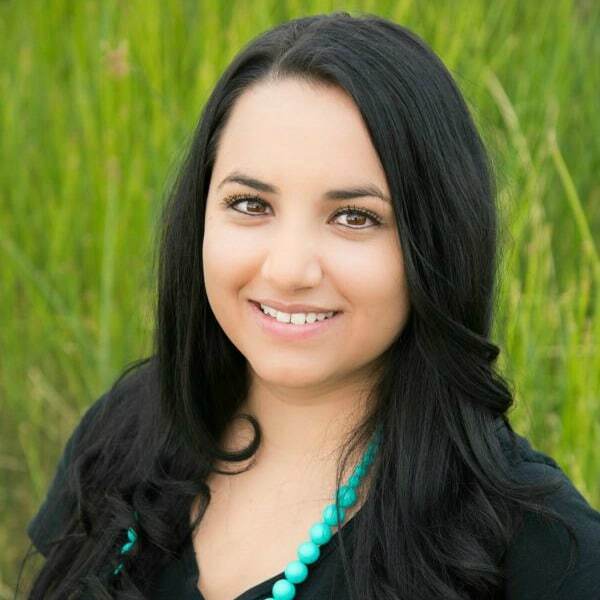 I would be very interested in the Link for your cookies and baking recipes. These cookies will be a hit this holiday. Hi Ginger, you are actually right on this page so you should be able to see the recipe above! Thanks! Do you think I can just use premade red icing in a tube to make the hearts on grinch cookies? I believe you can I just don't know if it would dry out as well as the homemade royal icing. It never hurts to try though! OMG I am part of a cookie exchange and chose these because they are ADORABLE but made DOZENS and cannot get them right!! I've made them small enough that they should be able to bake without the edges going golden but they are NOT baked in the centre until the edges ARE golden brown. Which takes away from the whole look!!! I took some out earlier to see if they'd finish baking that little bit more when pulled from oven (as they say cookies do) but not enough ... so green with mushy centers or baked properly with brown edges ... any tips?!?! Thanks!! Bake them at 350 degrees. That solved the problem for me. Hello! I made these for Christmas and they were a big hit but you can no longer see the recipe. Was wondering if you could provide the measurements for everything again. Thank you so much! These are adorable! 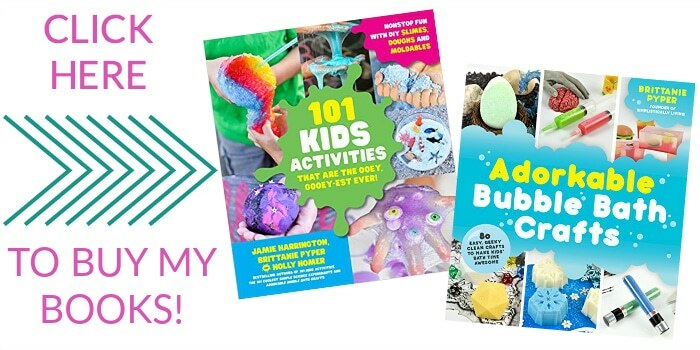 My daughter would love these! What a great party idea for Christmas! Thanks for sharing.